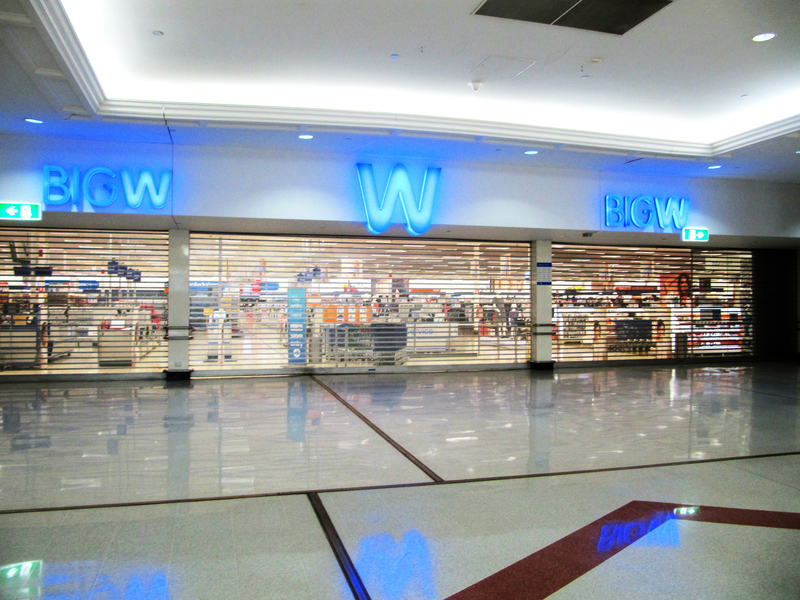 The New Narellan Town Centre Expansion is well under way and is set to rival Western Sydney’s biggest Malls. 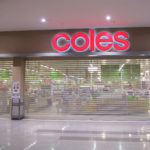 Mirage Doors is proud to be part of this exciting new development. 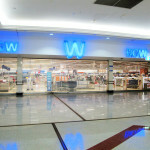 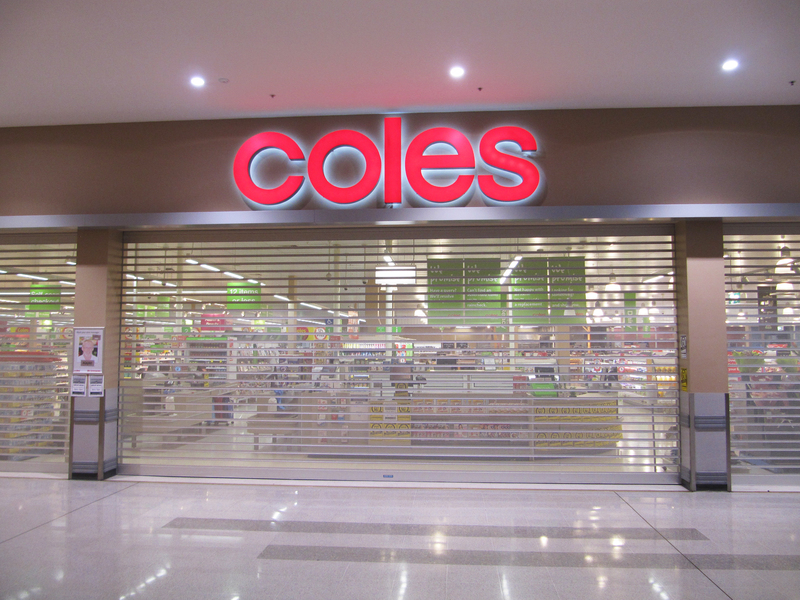 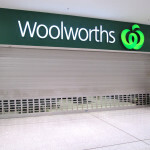 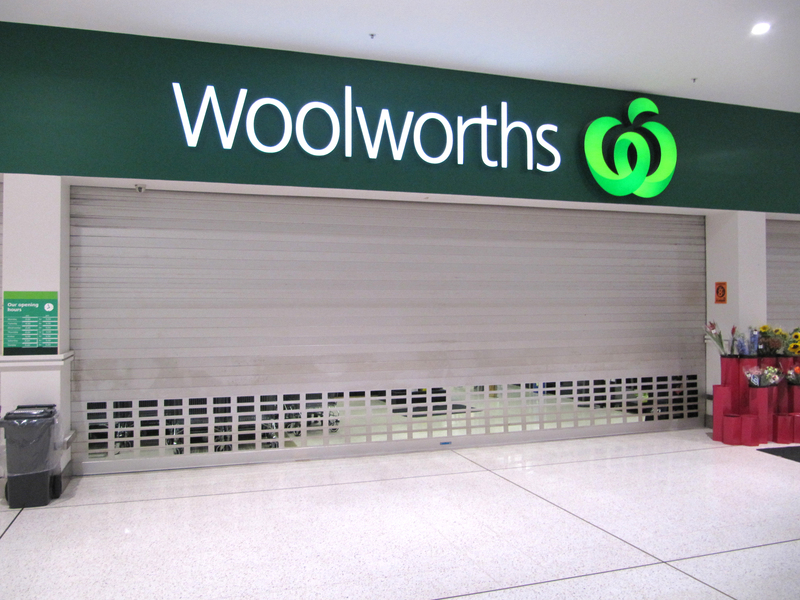 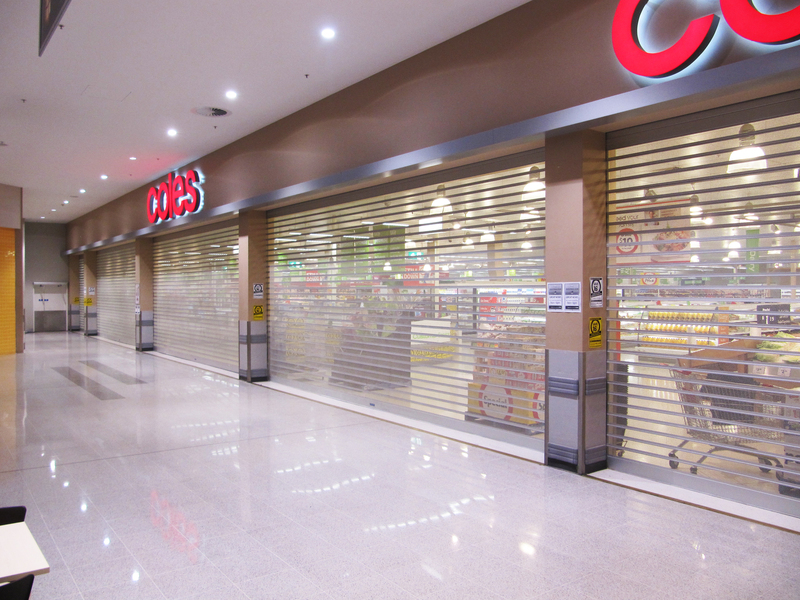 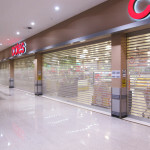 Working with construction company Mainbrace Constructions Mirage Doors will supply it’s aluminium shopfront doors to major retailers such as Coles, Woolworths and Big W.